TAM has been elected for membership as the exclusive Colorado law firm in The Harmonie Group. - Treece Alfrey Musat P.C. 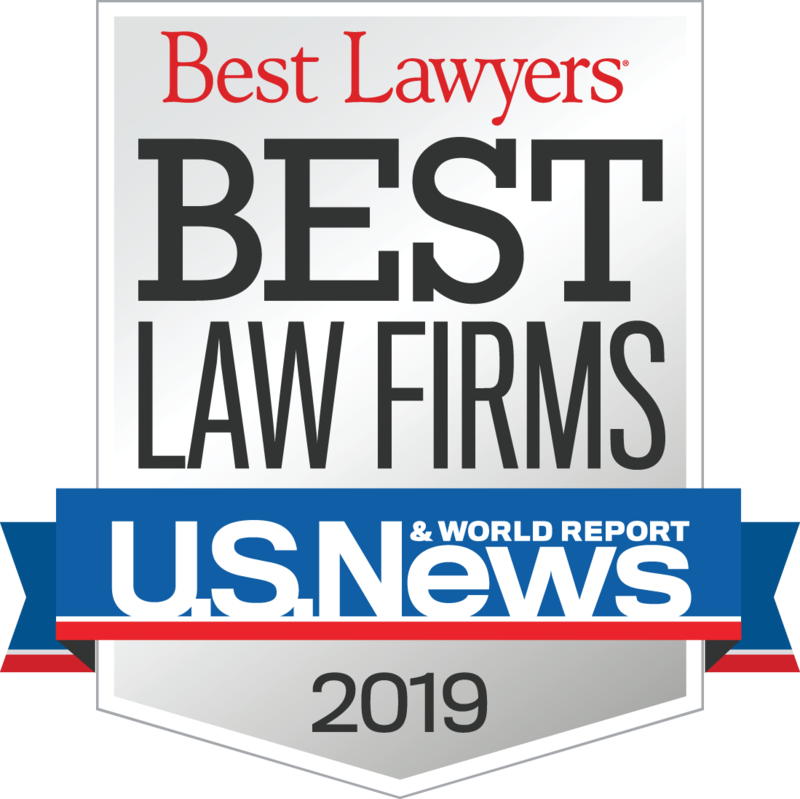 TAM has been elected for membership as the exclusive Colorado law firm in The Harmonie Group, a national, invitation only network of defense law firms committed to delivering exceptional legal services to their clients. 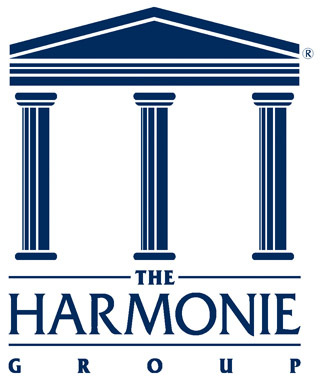 The Harmonie Group was founded in 1993 at the Harmonie Club in New York City, when several experienced and well-respected members of the defense bar met to discuss forming a national network of high quality law firms, that had the proven ability to serve the special needs of the risk industry. The Group believed then, as it does now, that both clients and attorneys benefit from a better understanding of the unique circumstances and concerns facing each of them. The members at the initial meeting wanted to create an organization where quality members would be encouraged to introduce their quality clients to other members, to promote an exchange of ideas between clients and lawyers, and to have frank discussions concerning the lawyer/client relationship. 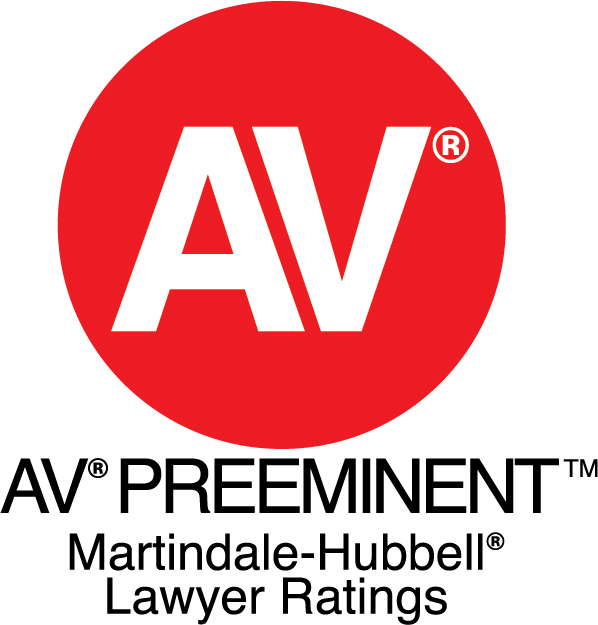 Potential Harmonie Group members are identified from contacts in the following areas: the risk industry, the International Association of Defense Counsel, the Federation of Defense and Corporate Counsel, the Defense Research Institute, the American Bar Association Sections, and from law firms having a Martindale Hubbell AV rating. The founding members, and later the organization as a whole, carefully identify quality firms in jurisdictions across the country, from which the best of the best were chosen to join The Harmonie Group. Harmonie lawyers practice in all fifty states. TAM is honored to be included with this preeminent peer network. TAM ShareholderJeremy L. Swift is the Liaison to Harmonie, and TAM Shareholder Rob Zavagliais the Vice Liaison.